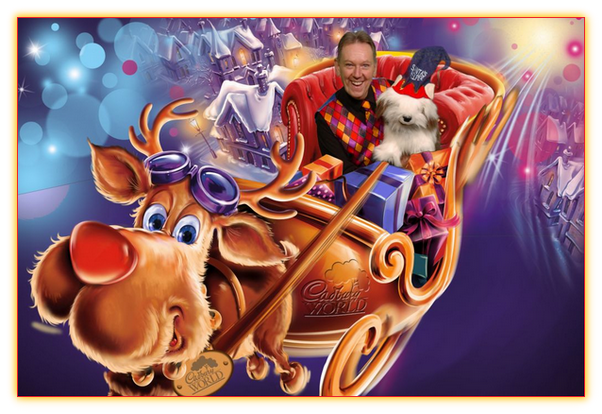 For many years, Magician David Oakley was the longest serving member of the entertainment team at Cadbury World in Birmingham. 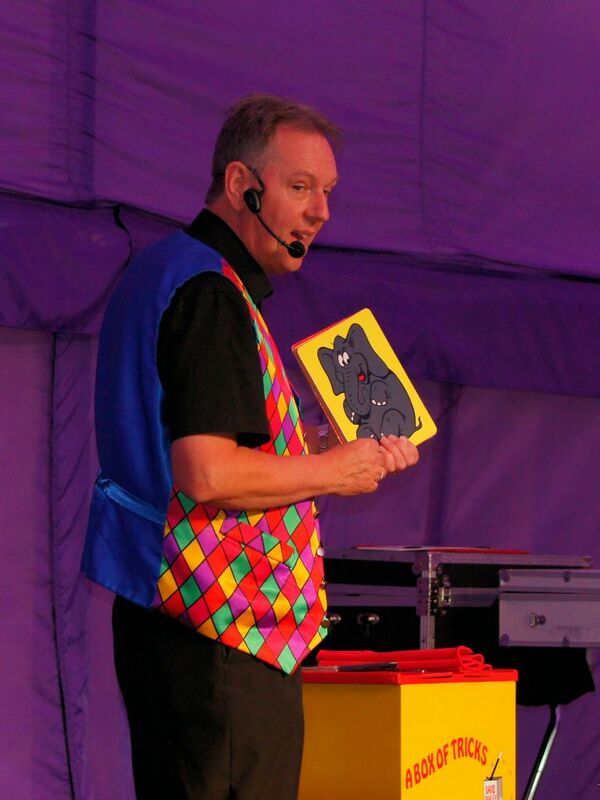 Performing Family Magic Shows in the Cadbury World show marquee, during school holidays and on several weekends during the year. 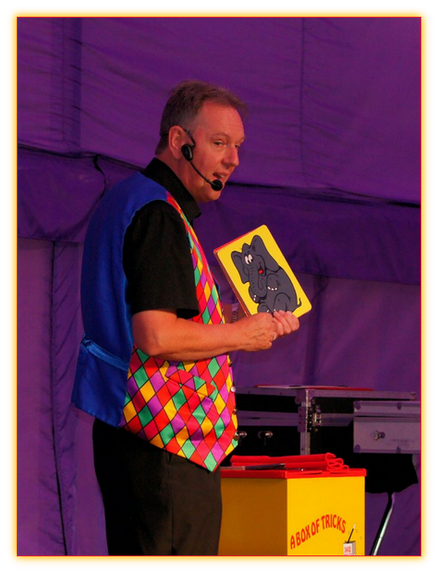 David has also performed mix & mingle close up magic, for many events and promotions at Cadbury World. Entertaining the staff on many occasions for their events. 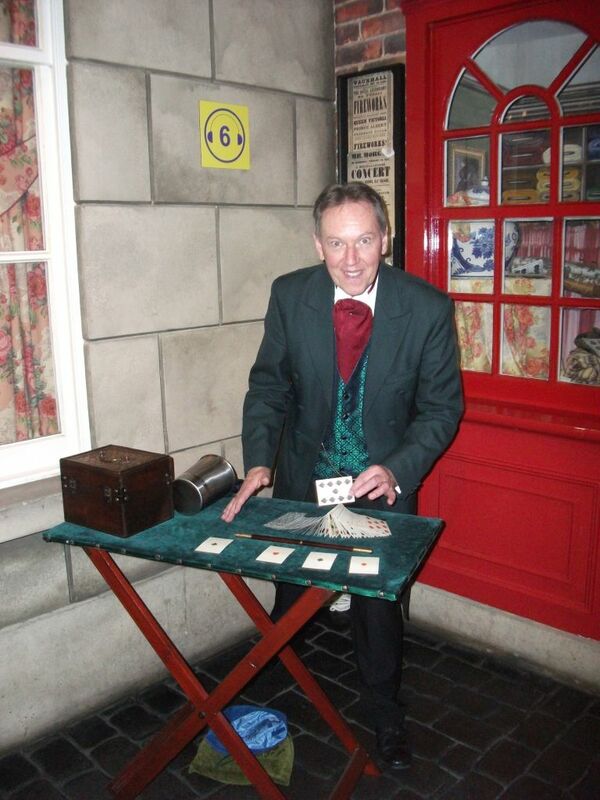 David first entertained at Cadbury World, around 1995 and could be seen performing some Victorian street magic in their "Bull Street" area of the exhibition. 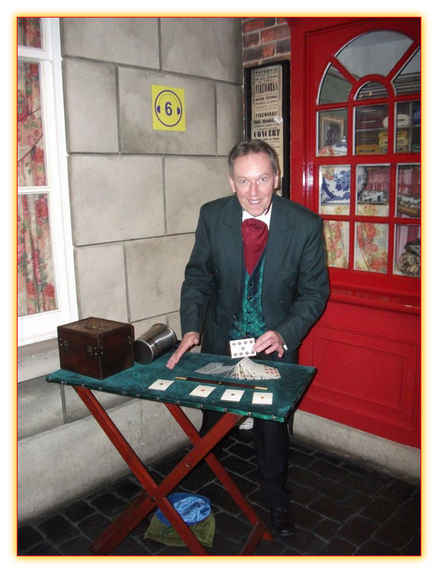 Over the years, he has entertained thousands of visitors of all ages, with his fun filled, amazing Magic Shows and Close up Magic.